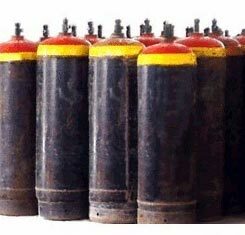 We are specialized in the manufacturing, exporting, and supplying of Anhydrous Ammonia in the worldwide markets. 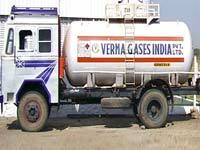 Anhydrous Ammonia, chemically denoted by NH3, is formed by joining nitrogen and hydrogen through Haber-Bosch process. 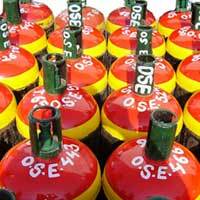 Ammonia in ambient temperature and pressure is a pungent colorless gas. 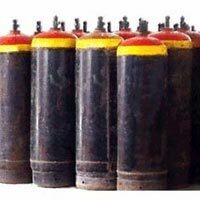 Our range of Industrial Anhydrous Ammonia includes Metallurgical Grade, Refrigeration Grade, and Commercial Grade. 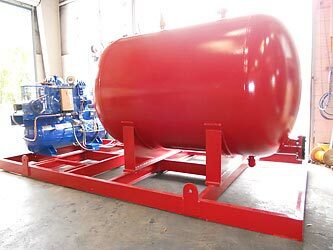 Apart from being used as fertilizers, Anhydrous Ammonia is also utilized in several industrial applications. 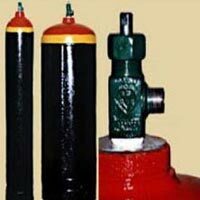 Besides, we are one of the Metallurgical Grade Anhydrous Ammonia Suppliers in India. 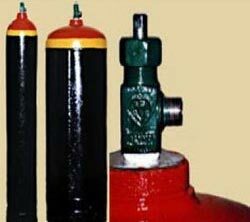 Specifications for Metallurgical Grade and Refrigeration Grade / Ammonia MSDS are available on request.